Responsibility for provision of closed circuit television systems in town centres has long been a grey area. But, driven by the Police and Crime Commissioner, an alliance between local towns, Cornwall Fire and Rescue and Cornwall Council is finding unique solutions. 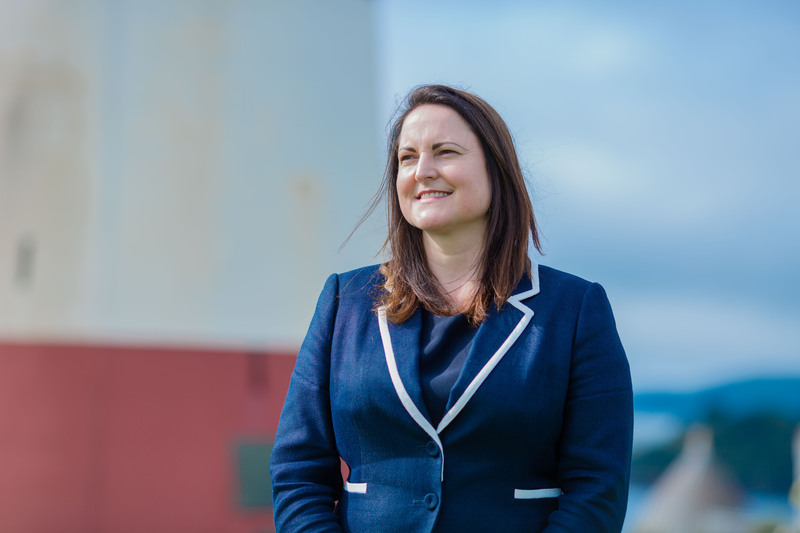 In her Police and Crime Plan Alison Hernandez pledged £200,000 to help seed fund CCTV systems in towns across Devon and Cornwall and support monitoring hubs like Cornwall Council’s Fire and Rescue HQ at Tolvaddon. The PCC is working with Cornwall Fire and Rescue and local authorities across Cornwall and Devon to develop the first integrated network of CCTV systems and control rooms across a whole policing region covering two counties. These modern cameras provide high resolution video and images linking in to a centralised hub which is monitored rather than simply recorded, allowing officers on the ground to better connect with the control room and ensure resources can be sent where they are needed most. 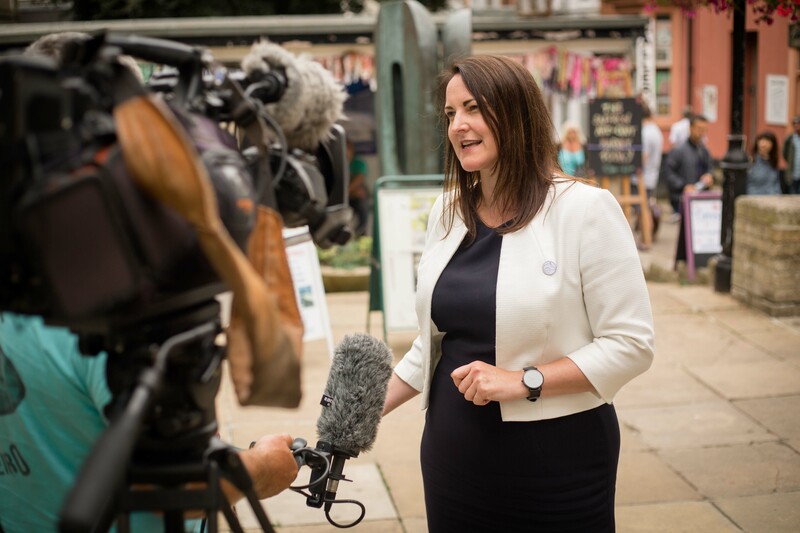 The Police and Crime Commissioner has provided capital funding to St Ives and Wadebridge who are the latest Cornish towns to join the hub. On Tuesday 14 August she visited St Ives. 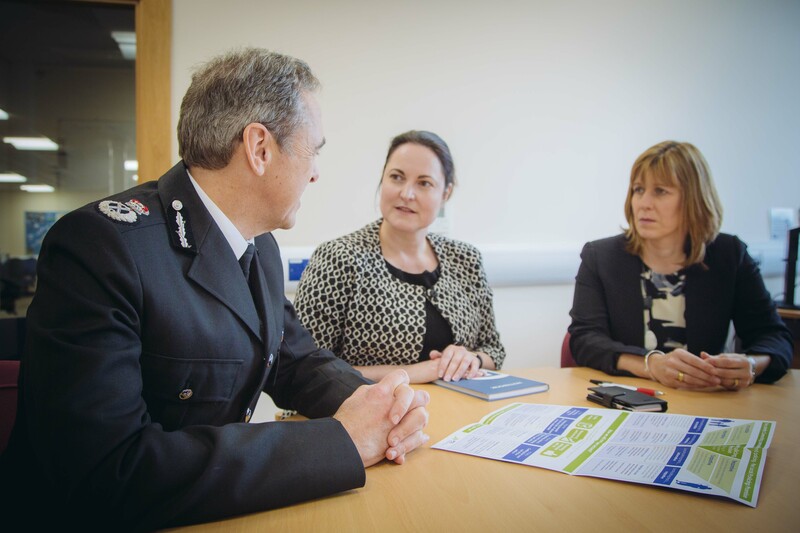 Already operating in Bodmin, Camborne, Falmouth, Hayle, Helston, Penryn, Penzance, Redruth and Truro the integrated system has helped safeguard vulnerable people and provided valuable evidence in securing criminal convictions. OPCC grants have also been given to Penzance, Bodmin and St Austell to improve the existing systems. 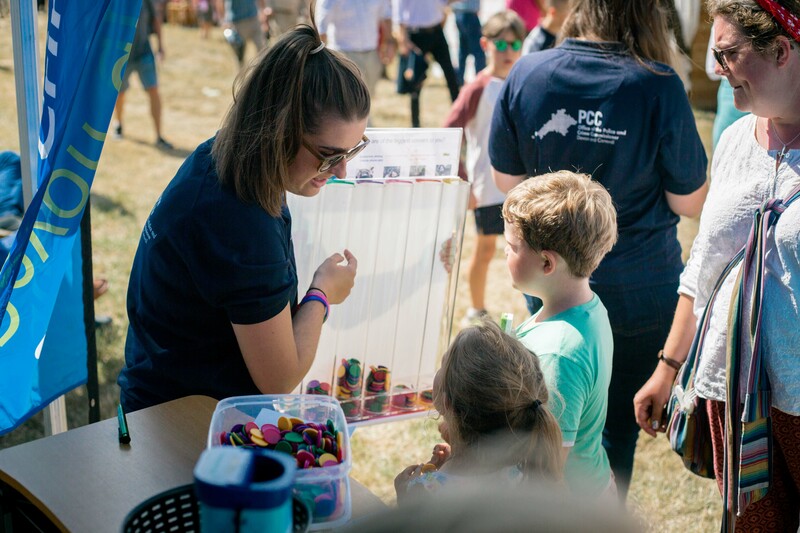 In addition to the 11 towns in Cornwall, the PCC is working closely with Exeter, Plymouth and Torbay to create monitoring hubs like Cornwall Council’s Fire and Rescue HQ at Tolvaddon. Over 20 towns in Devon are now starting to install or upgrade their CCTV which will link into these hubs. This will make Devon and Cornwall the first integrated CCTV network which brings together multiple agencies to cover a whole urban, rural, coastal policing area. 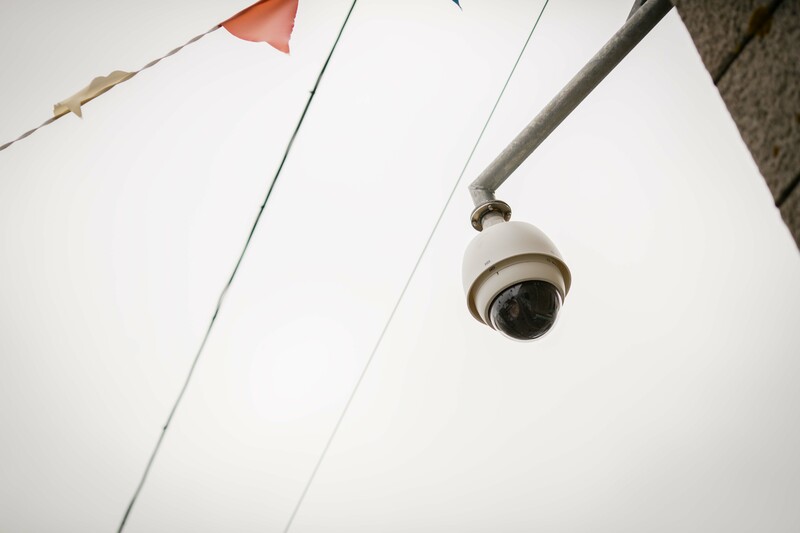 High quality and interconnected CCTV systems can play a key role in keeping communities safe. It aids investigation and detection of crime, provides reassurance for the local community, including the public and those working in the area – especially in the evening and night-time economy. It can also be used to support the police in investigation and detection of crime and helps safeguard vulnerable people – including lost children, individuals with mental health problems, elderly people who may have gone missing or individuals who have been drinking with friends and have become separated. “Safe, resilient and connected communities are the focus of the Police and Crime Plan and CCTV in our communities plays a fundamental part of that journey. 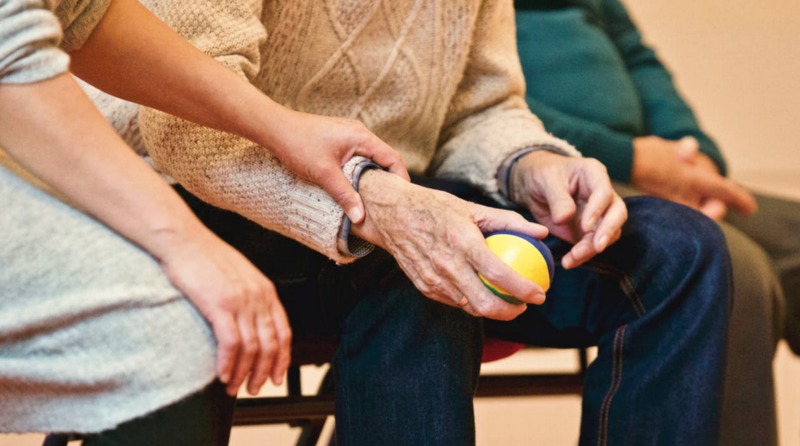 “It is an invaluable resource for the police to investigate crime and enable emergency services to find and help vulnerable people. Alex Dunwell of the St Ives Business Improvement District and local retailer said, “The businesses of St Ives wanted CCTV reinstated in the town so the Business Improvement District was very happy to be able to contribute to this project. 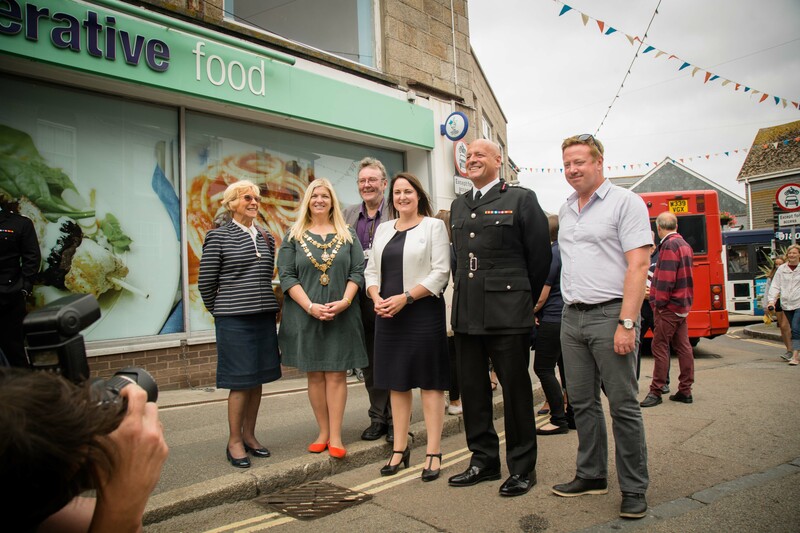 Chief Fire Officer Paul Walker said, “I am delighted to work in partnership with St Ives Town Council with CCTV providing an excellent tool to support our shared community safety ambitions. 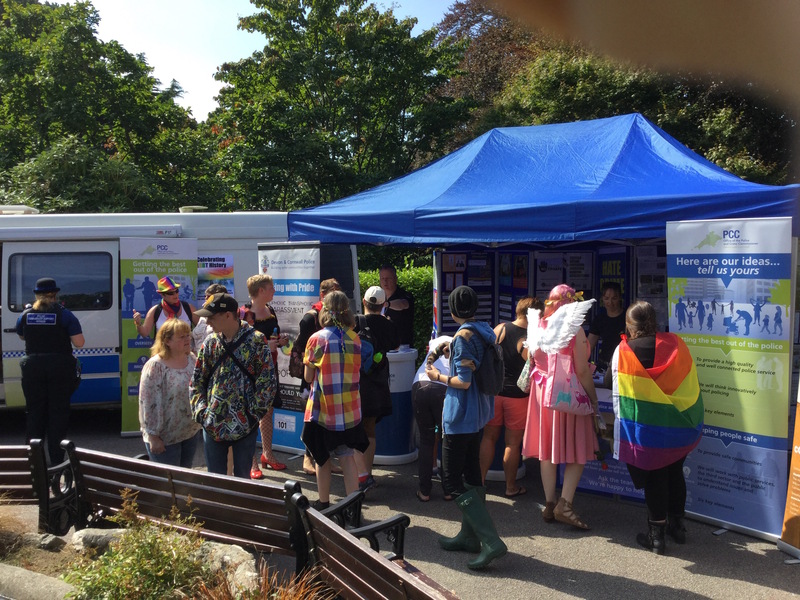 “This is another example of our close working with partners to address antisocial behaviour and wider community safety issues through ‘working together to make Cornwall safer’. Cornwall Council Cabinet Member for Environment and Public Protection Sue James said, "Cornwall Council's Fire HQ at Tolvaddon created an opportunity to establish a state of the art CCTV monitoring system, providing a facility that communities can buy in to, according to their needs, to keep their people safe. 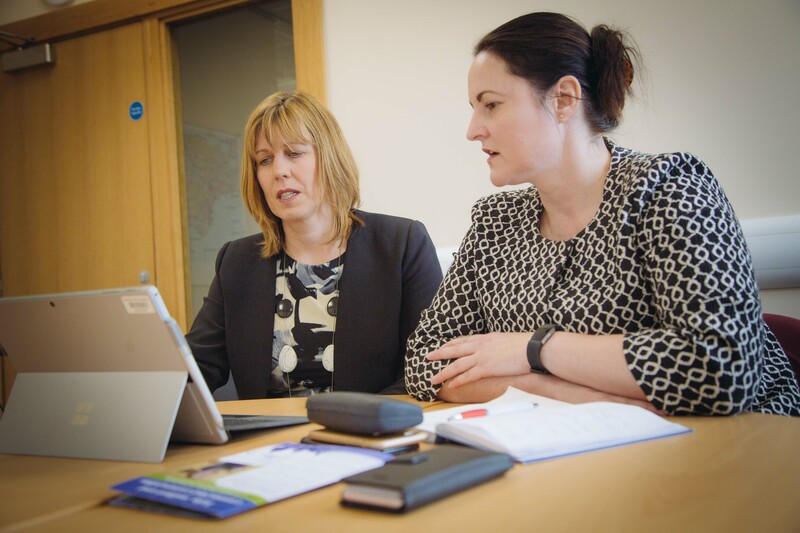 “More and more town councils are recognising the benefits of monitored rather than purely recorded facilities and the partnership with the Office of the Police and Crime Commissioner has made this an effective and efficient resource." Facial recognition which will not only help to track criminals across the two counties, but also help the police to find missing and vulnerable people far quicker. Police officers’ handsets being connected into CCTV in real time. Further development in the use of CCTV on drones. Cameras are already being trialled in the region to help identify, and report to the police, people who may be putting themselves at risk at public sites, such as bridges.